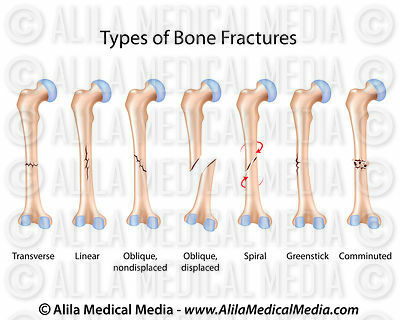 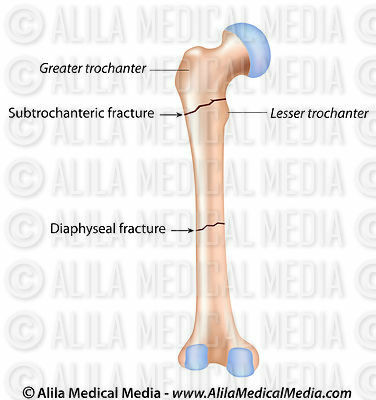 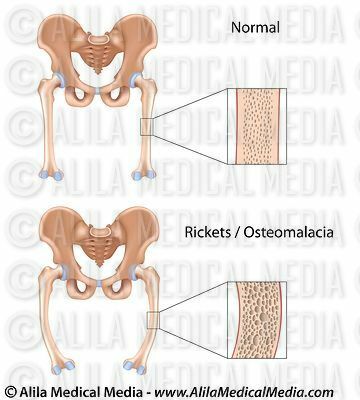 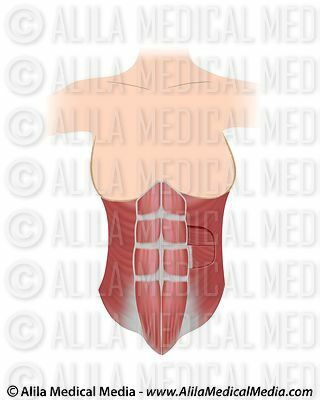 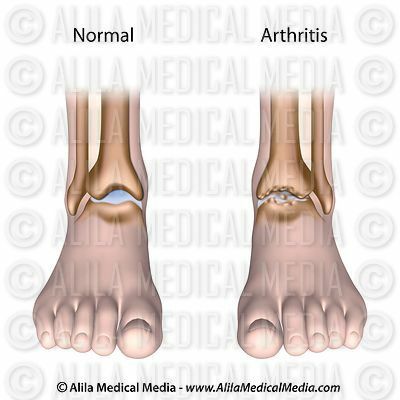 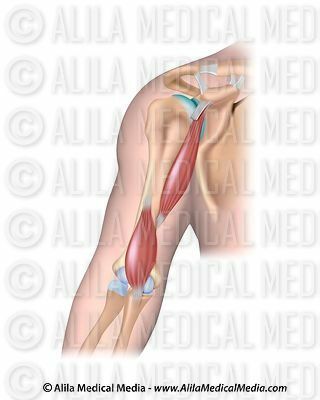 Download illustrations and video clips of disorders and injuries of human skeletal system, including bone fractures, osteoporosis, joint diseases, muscle genetic defects, ligaments and muscles sprain, strain and more; plus diagrams and animations of orthopedic surgical treatments including arthroscopic surgeries. 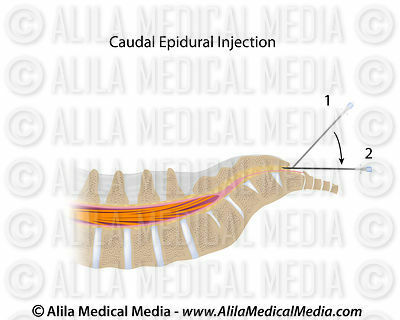 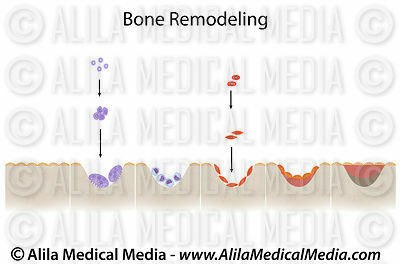 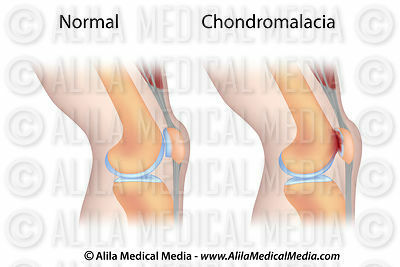 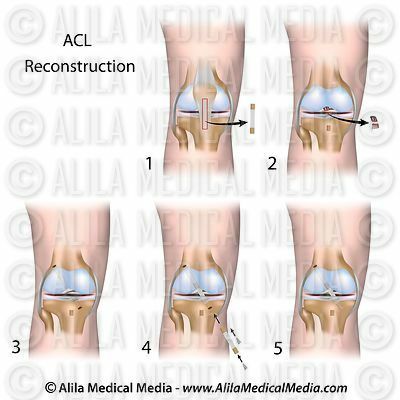 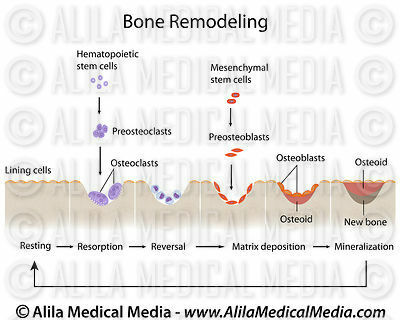 ACL reconstruction surgery unlabeled diagram. 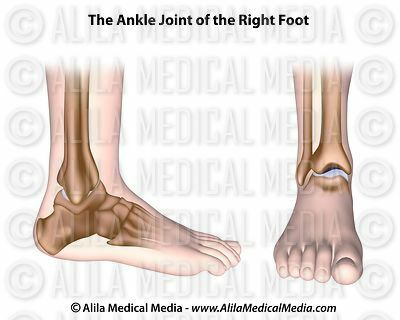 Ankle fusion surgery NARRATED animation. 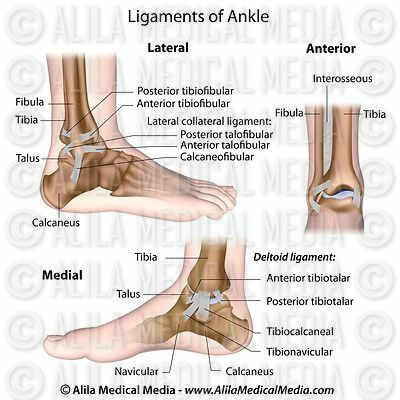 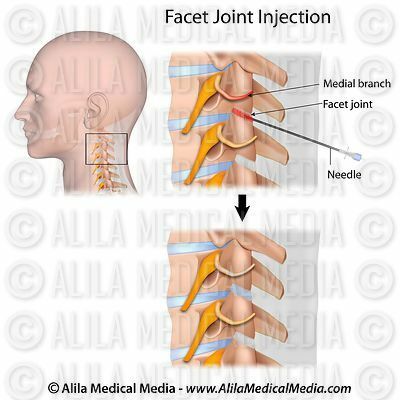 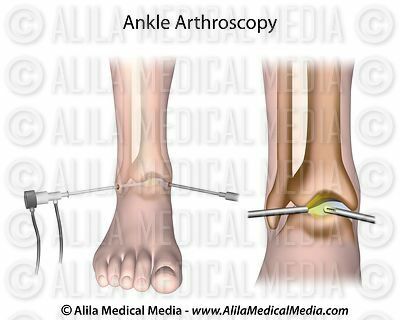 Ankle fusion surgery unlabeled diagram. 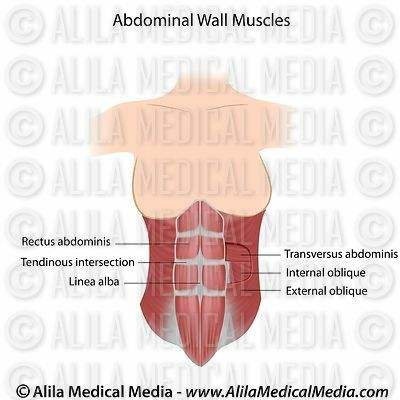 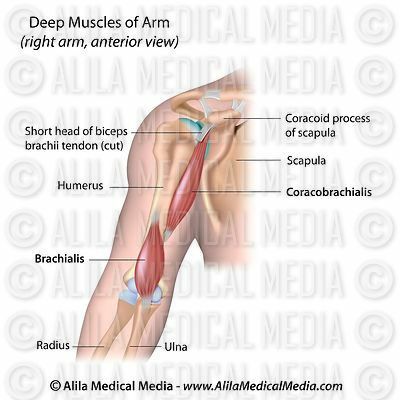 Muscles acting on the humerus, dorsal view, labeled. 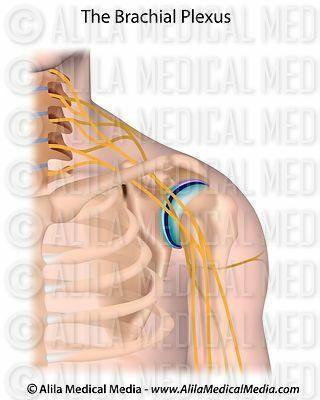 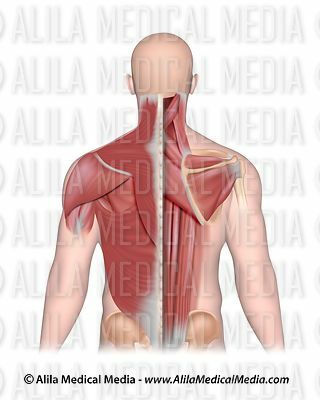 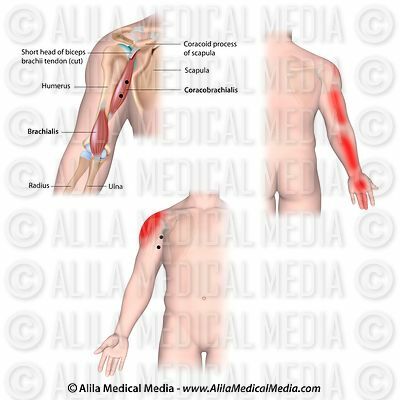 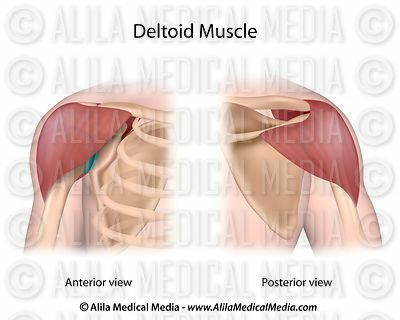 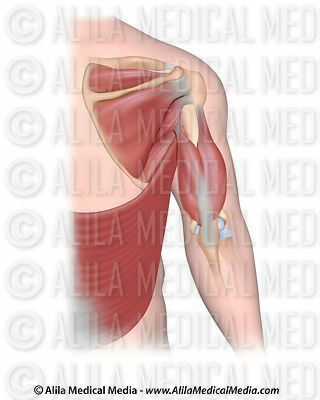 Muscles acting on the humerus, back view. 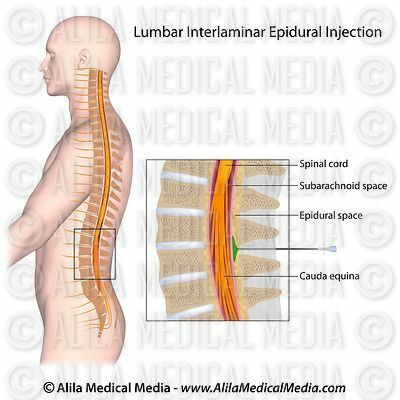 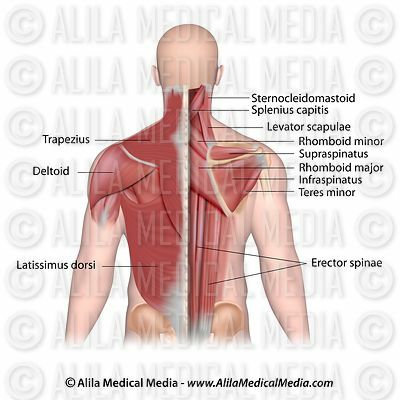 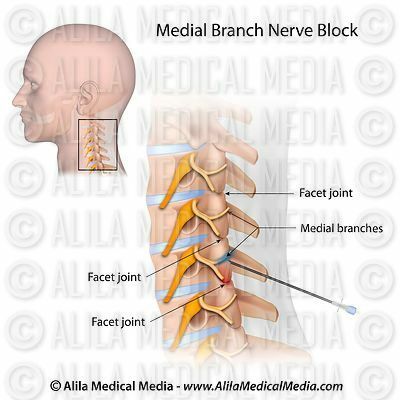 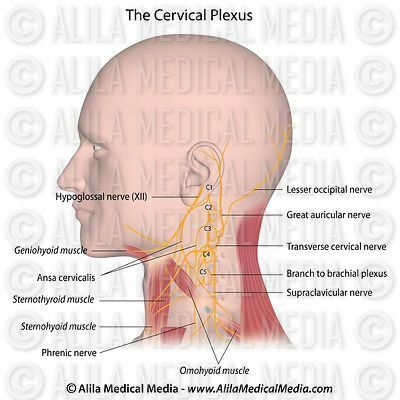 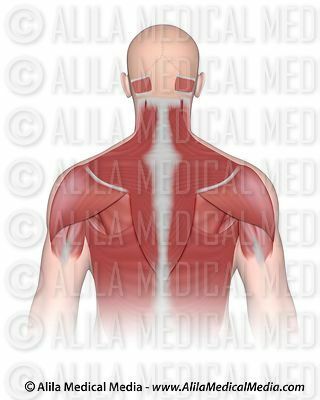 Upper back and neck muscle superficial. 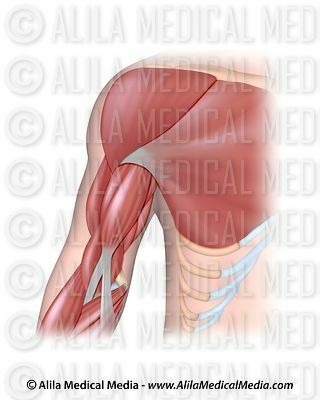 Biceps and triceps muscles at work, 3D animation. 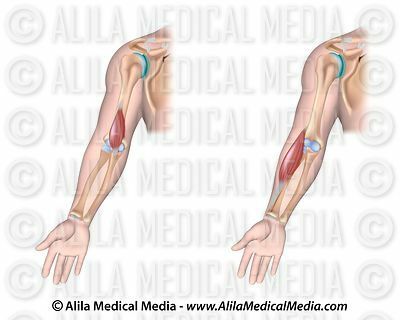 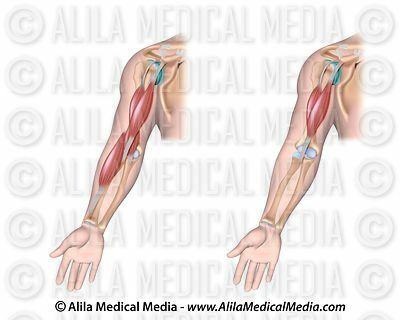 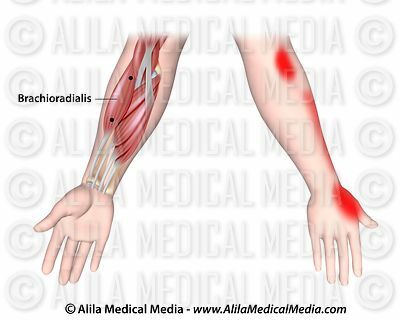 Muscles acting on flexion of the elbow. 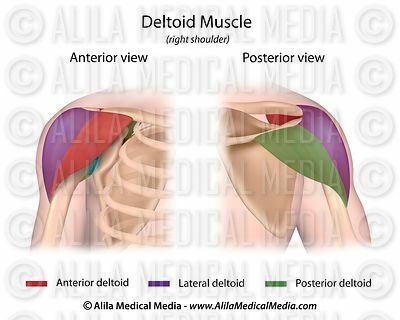 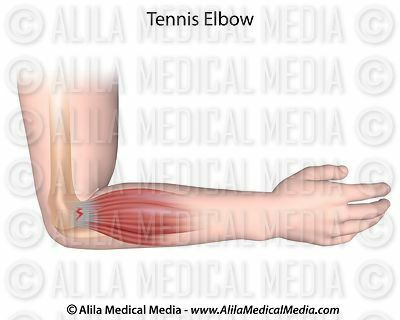 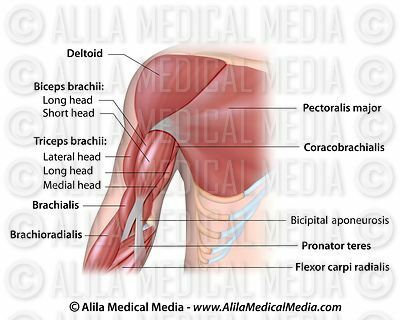 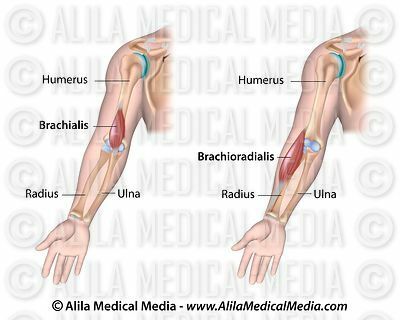 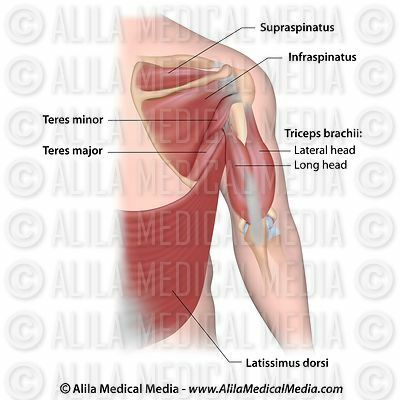 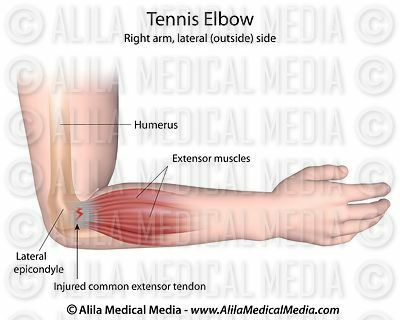 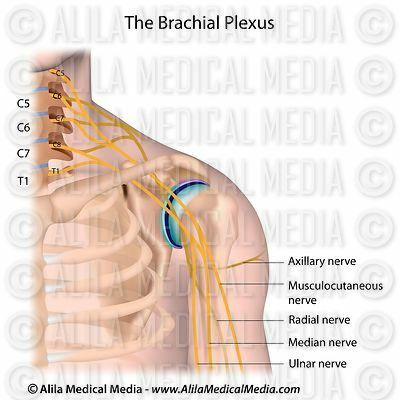 Flexors muscles of the elbow. 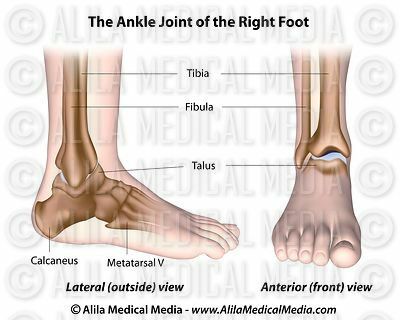 Bones of foot labeled diagram. 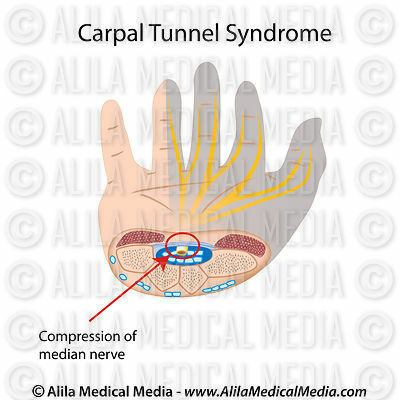 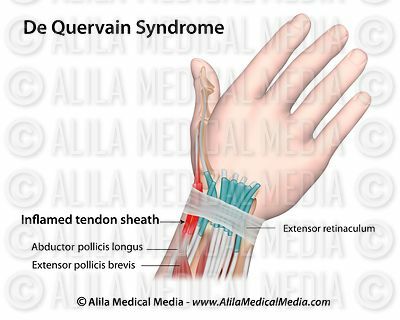 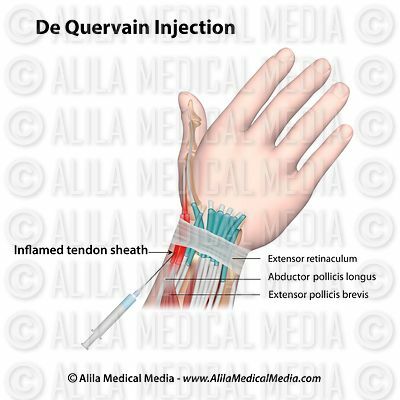 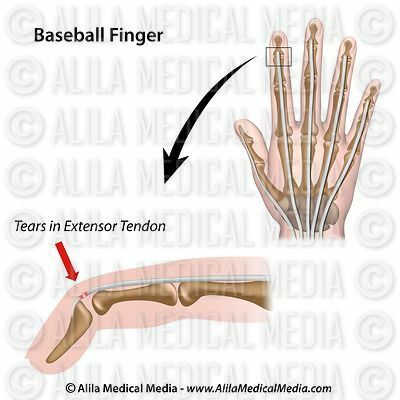 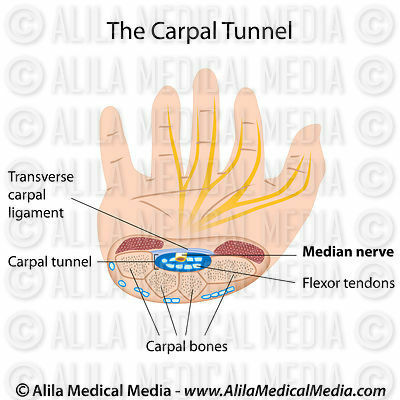 Carpal tunnel anatomy, labeled diagram. 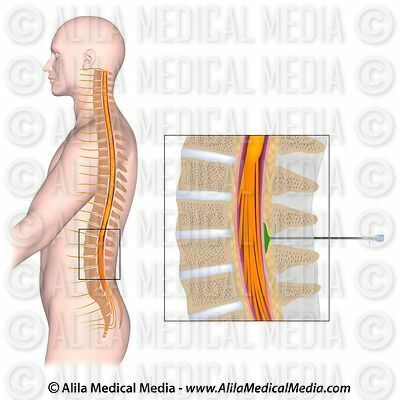 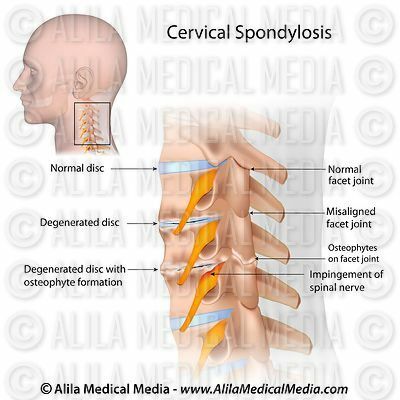 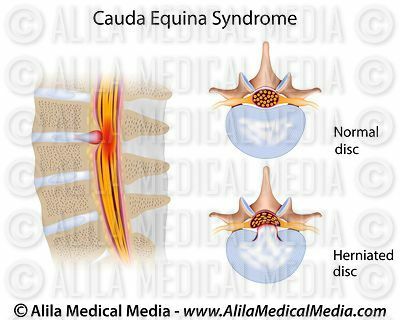 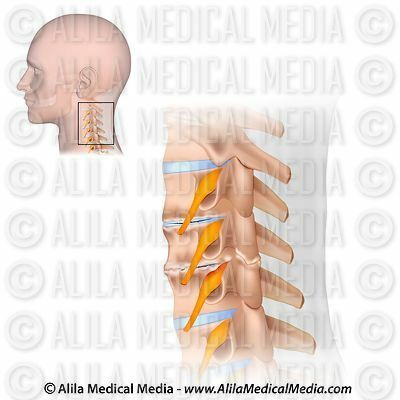 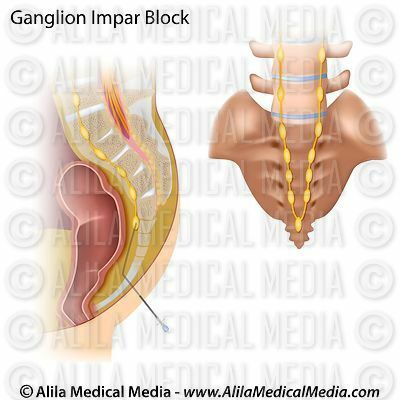 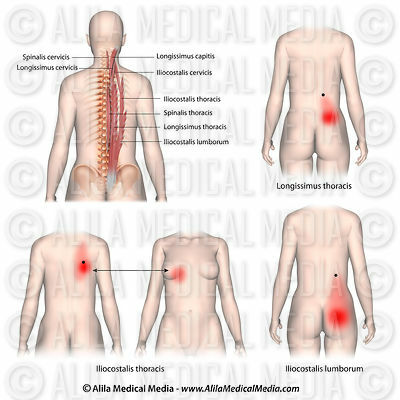 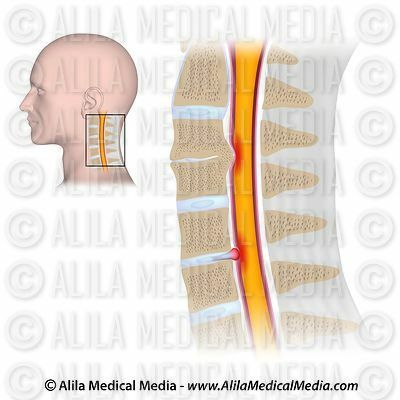 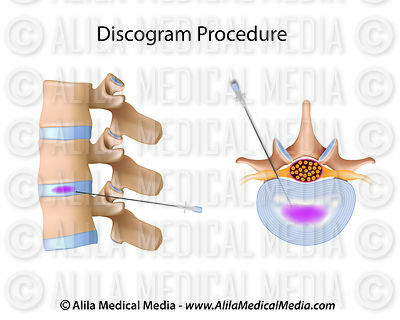 Degenerative disc disease of cervical vertebrae. 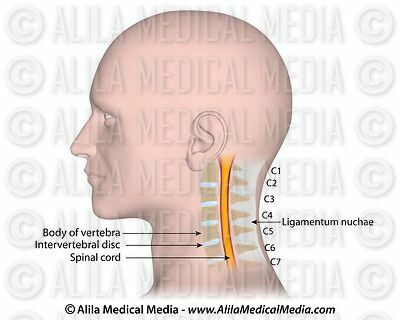 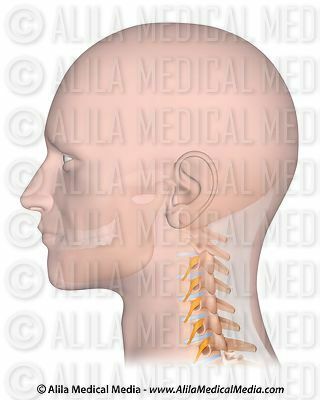 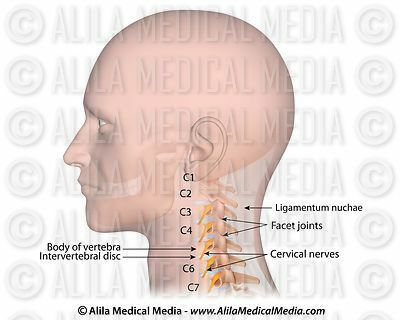 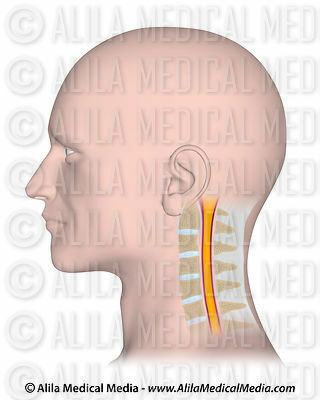 Cervical vertebrae with spinal cord. 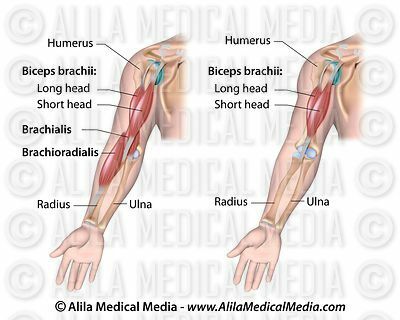 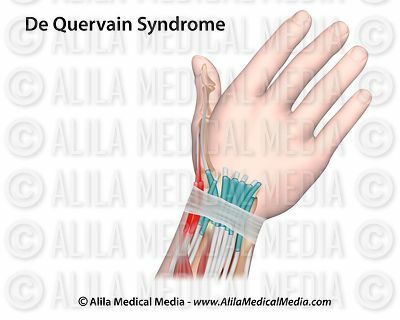 Deep muscle of the arm, labeled. 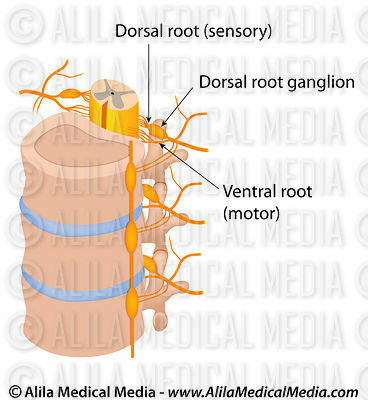 Dorsal and ventral roots of spinal nerve. 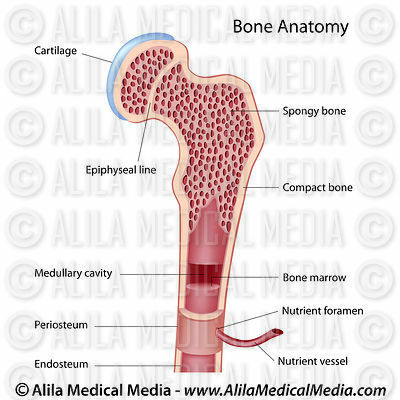 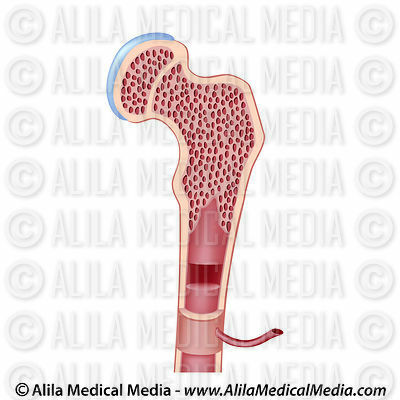 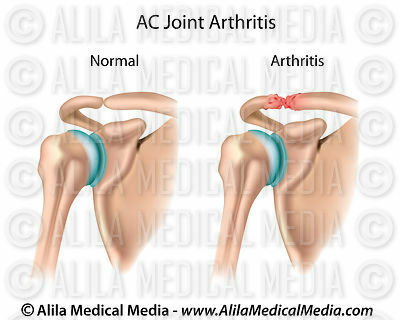 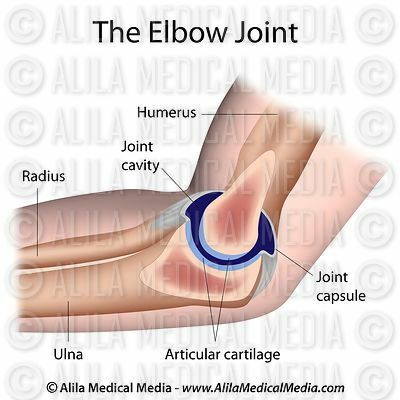 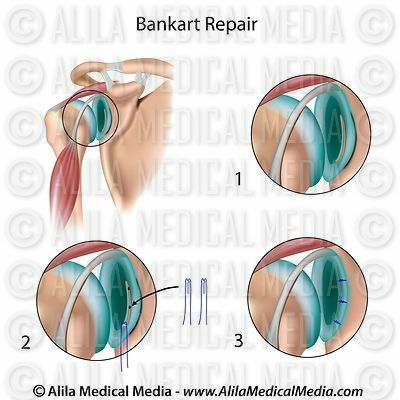 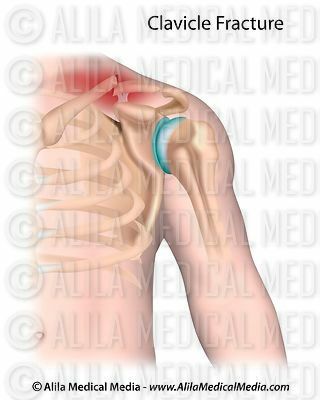 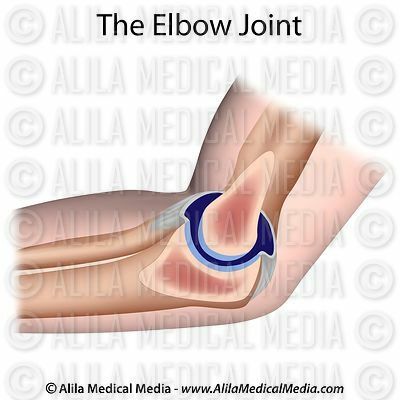 The elbow joint unlabeled diagram. 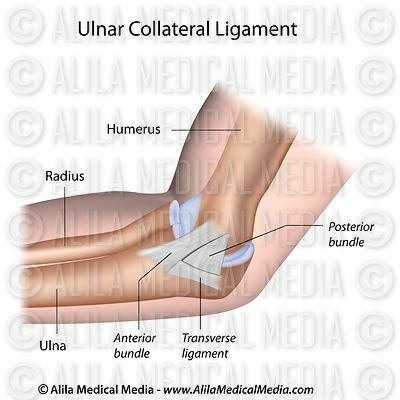 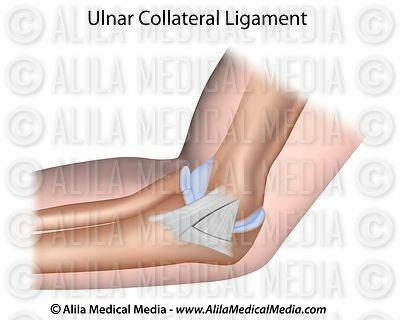 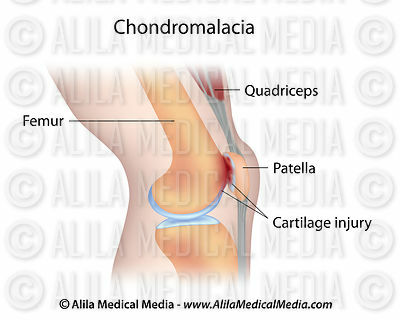 Ulnar collateral ligament of elbow unlabeled. 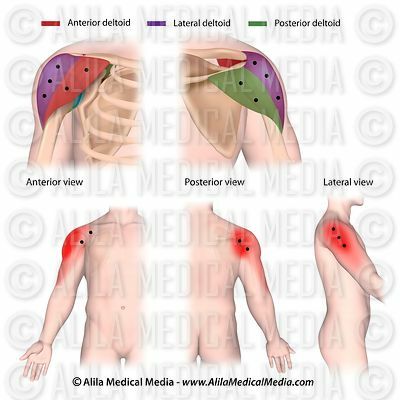 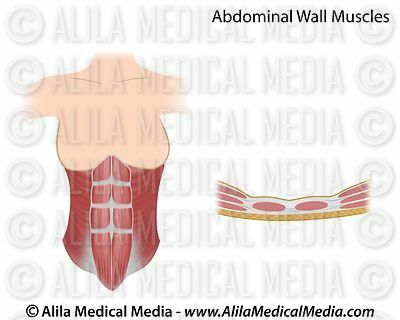 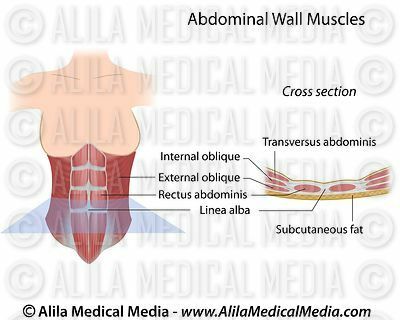 Trigger points and referred pain patterns for the erector spinae muscle group.